Bringing your kids to Costa Rica is the best way to endear yourself to the Ticos. What’s more, the country’s lush landscapes seem to love kids, too. 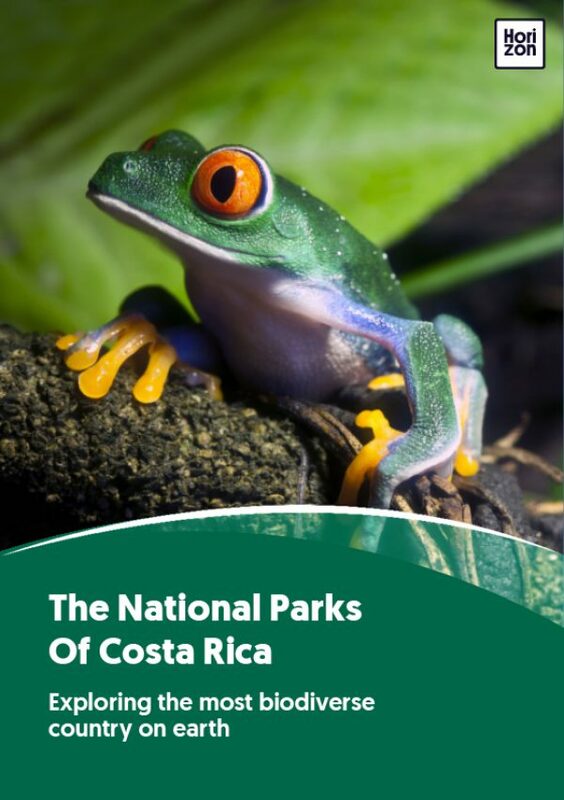 Almost every corner of Costa Rica promises outdoor fun to delight the youngest members of your family. Beaches and rivers, rainforest and cloud forests, canals and mountains--everything can be tailored to travelers young and very young. For beach-loving kids, Guanacaste has piles of soft sands, oceanfront pools, and plenty of protected swimming spots. Children also love spotting sloths, howler monkeys, and playful (although mischievous) white-faced monkeys, which frolic along the beachfront. With white-sand beaches and gentle coves, sandy walking trails and ocean adventures, Manuel Antonio offers a host of kid-thrilling activities: swimming, catamaran tours, dolphin and whale watching, surf lessons, and wildlife spotting. For kids who love an adventure, look no further than Arenal Volcano, an action-packed destination of canopy tours (expert guides will accompany the youngest zipliners), hanging bridges, horseback rides, waterfall swims, caving and amusement park-like hot springs, complete with waterslides.